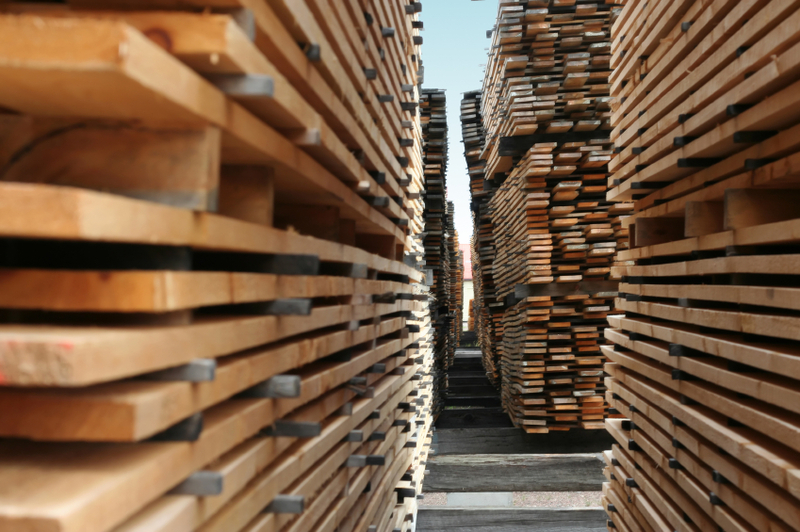 MEMPHIS - The National Hardwood Lumber Association (NHLA) expressed concern over the Trump Administration's recently proposed tariffs in an email to its members. "You may already be aware of reports that the Chinese government is planning on applying tariffs to a list of U.S. imports should the Trump Administration follow through with its latest trade threats," said the email. 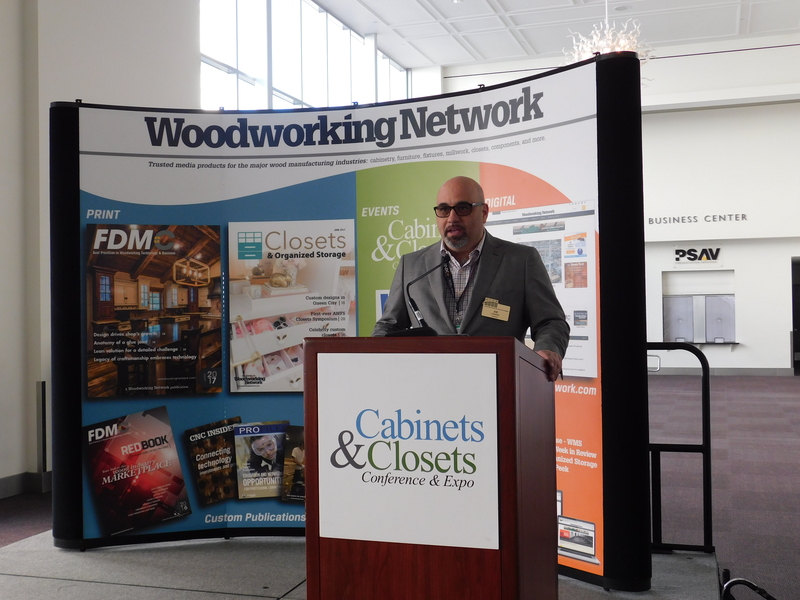 "NHLA is working closely with the American Hardwood Export Council and the Hardwood Federation and we will continue to send out updates, as information becomes more conclusive and official." "We have been making the rounds on Capitol Hill, including a meeting with Senate Majority Leader McConnell's staff yesterday, expressing our concern with the Administration's course of action and the potential impacts on the industry. The vast majority of offices have been sympathetic to our concerns and are doing their best to communicate them to the Administration. An overwhelming majority of commodity groups and trade associations are also extremely concerned. However, the Trump team does seem very set on this strategy and there is no indication of change at this point." The Association wants any who share their concerns to tell their government representatives. In retaliation to the Trump Administration's recently proposed tariffs, China said it will impose $60 billion in tariffs on U.S. goods. If the U.S. doesn't back down, China's Commerce Ministry warned in a statement Friday, August 3 that it would add duties of 5, 10, 20, or 25 percent on 5,207 U.S. imports. It also threatened that it could go further at any time. "In violation of the bilateral consensus reached after multiple rounds of negotiations, the United States has again unilaterally escalated trade frictions," the Chinese State Council Tariff Commission said in its statement. 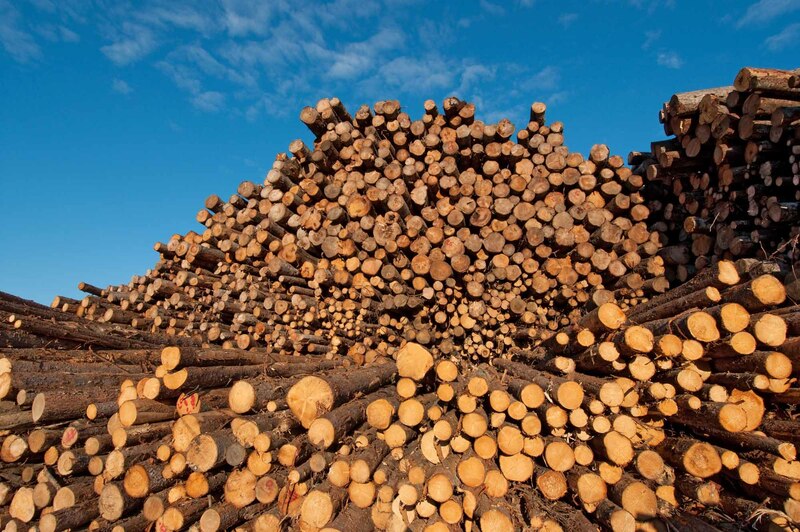 A multitude of wood products are on the list, including oak logs, birch logs, particleboard, MDF, oriented strand board (OSB), spruce, larch, eucalyptus logs, teak, softwood sheet materials, tropical wood veneer, bamboo plywood, wood pallets, wooden window frames, wooden racks, wooden boxes, wood pulp, processed wood materials, sawdust, wood waste, and furniture. The retaliation comes soon after the Trump Administration said it was considering more than doubling proposed tariffs. Those 25 percent tariffs would affect more than $200 billion worth of Chinese exports to the U.S. A White House official told Bloomberg that the move was a negotiating tactic - aimed at gaining the upper hand in the trade war.